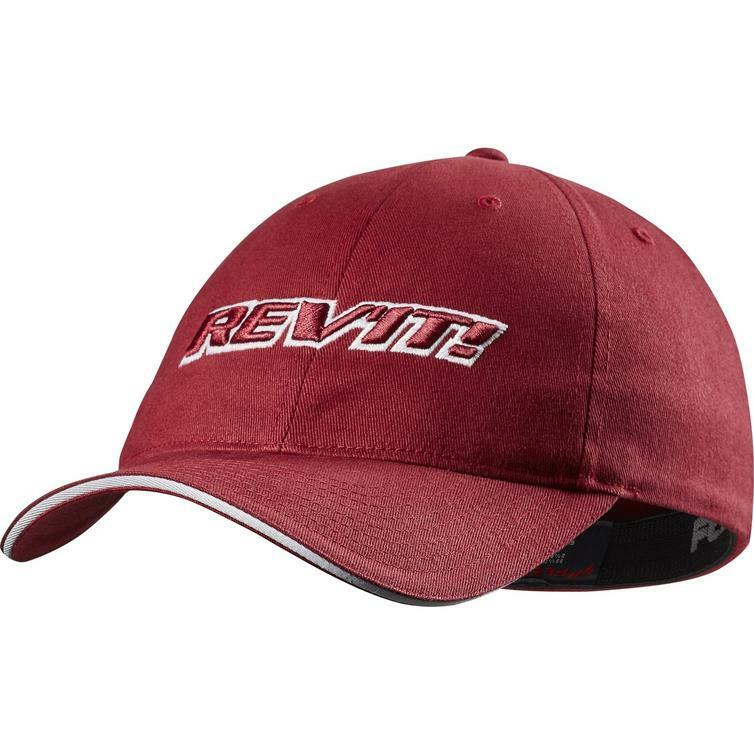 The Rev It Stockton Cap is part of the latest REV'IT! collection. 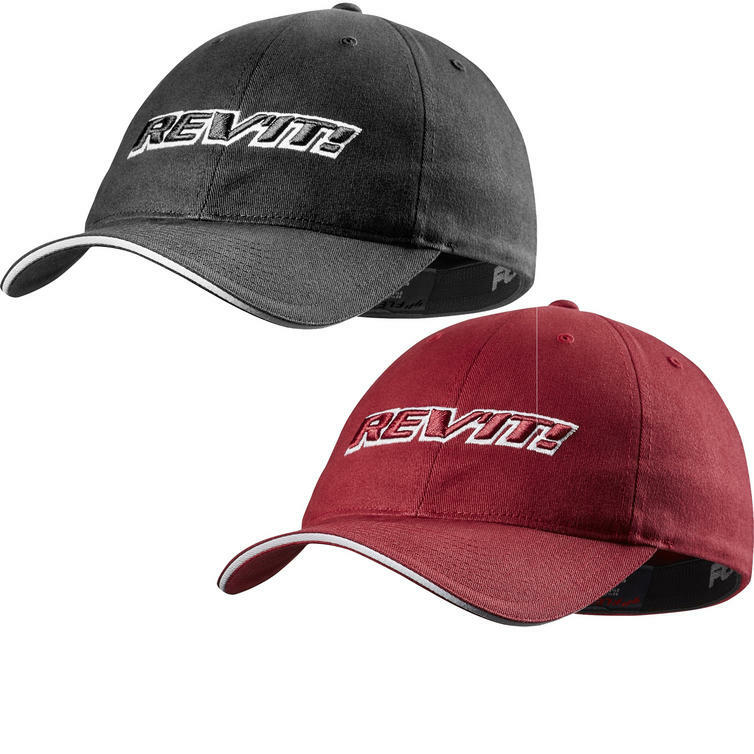 View all Rev It Casual Wear. 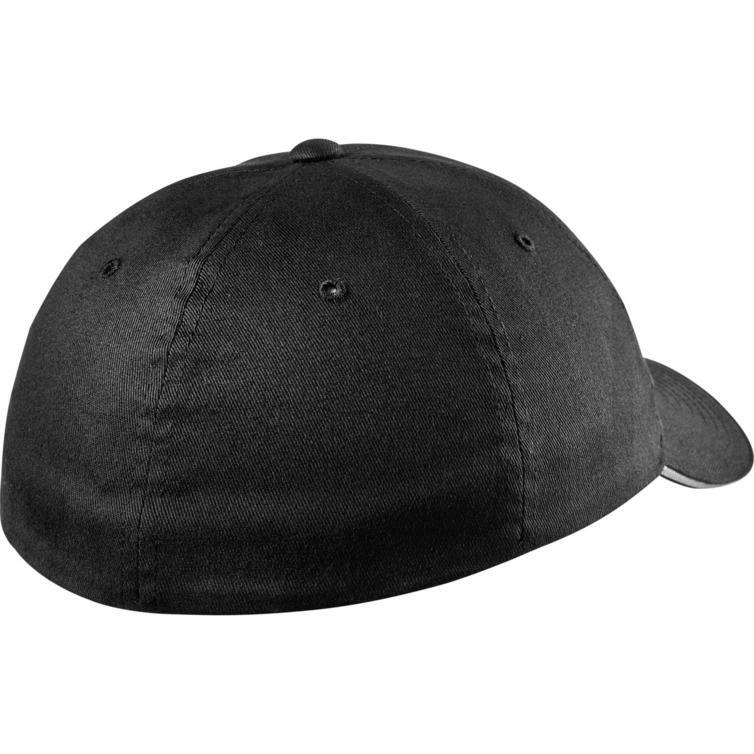 View all Casual Wear Hats.